You’ve retired. You received your gold watch, claimed Social Security and begun to plan that oft-delayed trip of a lifetime. You’re ready to take in nature’s splendor by the water. Where, though, should you enjoy your repose: Hilton Head, South Carolina? Jekyll Island, Georgia? Maui? Try Falls Park in Sioux Falls, South Dakota. 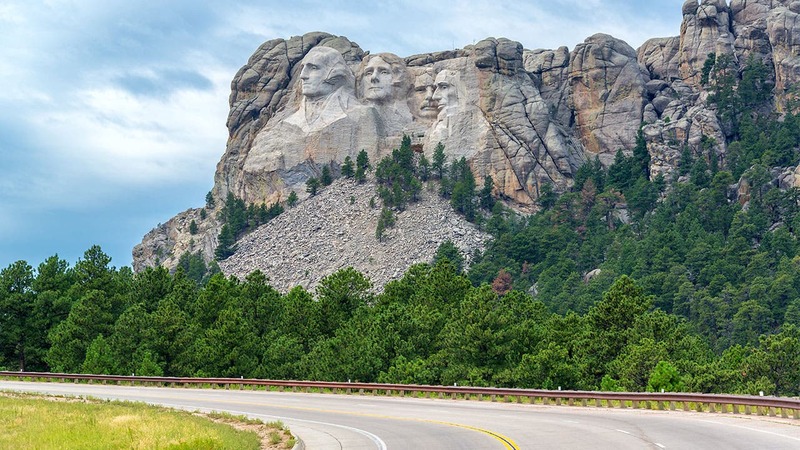 The Mount Rushmore State is the best state to retire, according to a new Bankrate study, followed by Utah, Idaho, New Hampshire and Florida. New York, meanwhile, makes life hardest on those who recently escaped the daily grind. Even well-trod retirement destinations Arizona and New Mexico finished in the bottom half of our ranking. When it comes to what makes for a happy retirement, conventional wisdom often bumps up against reality. 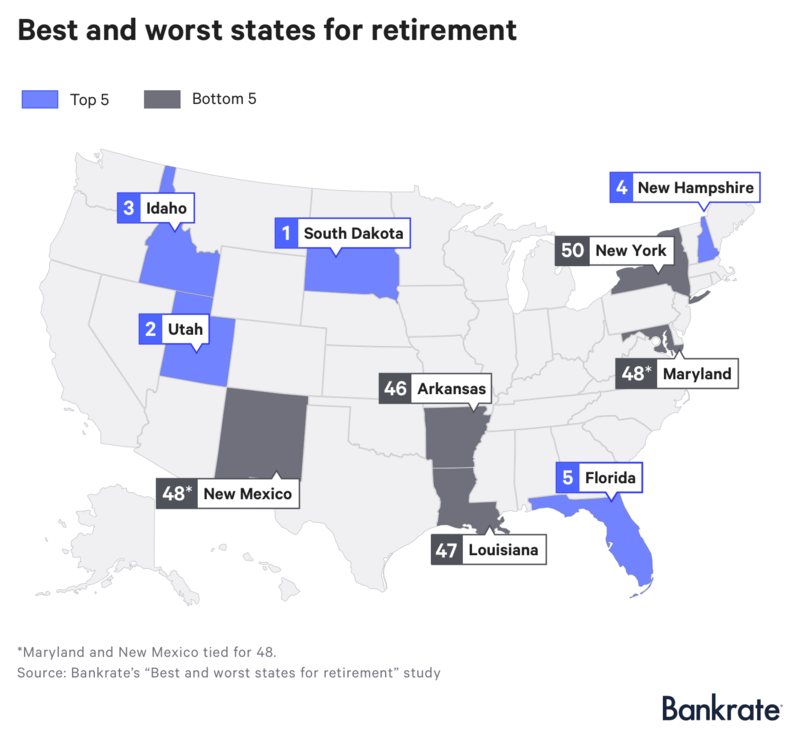 So why might South Dakota offer the best chance for a satisfying retirement? After all, with an average annual temperature of 45 degrees, your tan will suffer. Plus, the state’s cost of living score and overall crime rate, while in the top half of the ranking, both finished well outside the top 10. Nevertheless, South Dakotans are very content with their lives. Gallup’s State of American Well-Being series enlists more than 2.5 million surveys to judge how people feel about five aspects of their lives: purpose (a reason to get up in the morning), social (loving and meaningful relationships), financial (lack of money stress), community (love where you live) and physical (good health). Residents of South Dakota scored the highest on the well-being score and have been in the top six since 2013. 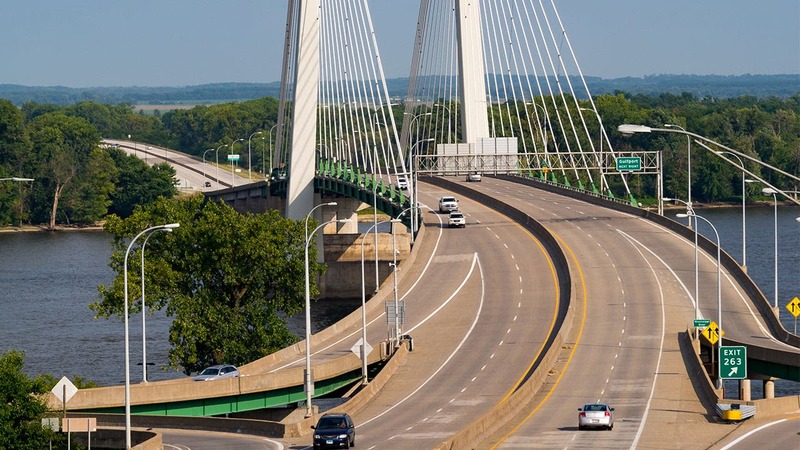 Residents of South Dakota are also free from income taxes and live in the second most tax-friendly state in the country, according to the Tax Foundation, which offers relief for seniors living on a fixed income. The state also scored well on health care value and measured well on cultural vitality. 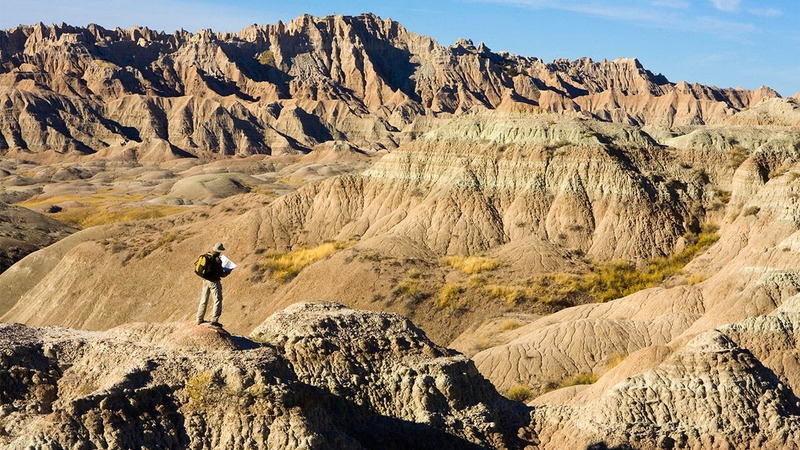 Outdoor lovers, of course, can ping-pong between the likes of Badlands National Park and Custer State Park. And, of course, there’s Mount Rushmore. Utah: Second-place Utah tracked with South Dakota in most categories, albeit slightly behind. For instance, the Beehive State finished six spots behind South Dakota for cost of living, one for overall crime rate, eight for well-being, six for taxes and five for cultural vitality. It won out for health value by two and weather by six. Idaho: Third-place Idaho is both more affordable and significantly safer than the top two states, while also posting a superior health score and a top-10 well-being ranking. The Gem State, unfortunately, has a much higher tax burden and ranked poorly for cultural options. 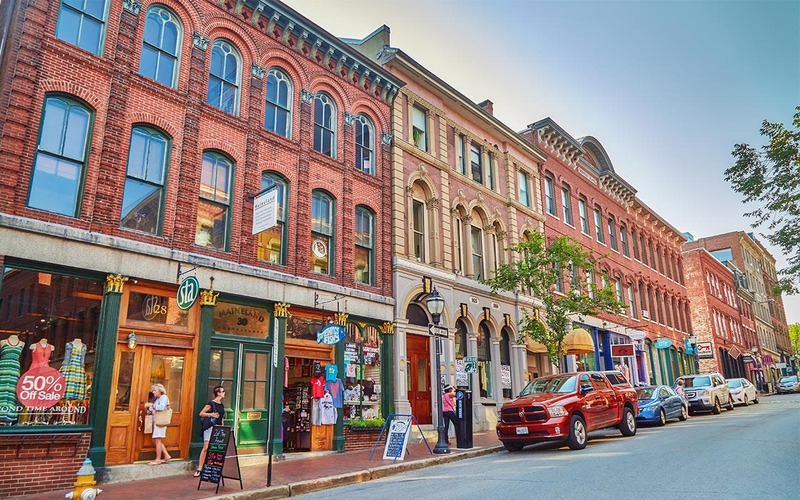 New Hampshire: Fourth-place New Hampshire, the safest place to live, also provides excellent health care to its residents, low taxes and things to do. Granite State residents, however, are burdened by a high cost of living — 43 out of 50 — and cold weather. Florida: The last bit isn’t a problem for fifth-place Florida, where residents enjoy an average annual temperature of 70 degrees, making trips to beaches in Clearwater and Miami paradisiacal. The Sunshine State, another low tax haven, ranks just outside the top 10 in well-being. Every other metric, though, finished middle-of-the-pack, with health care value placing 36th, a major concern for retirees who will spend an average of $280,000 on health care costs — not counting long-term care — in their golden years. It’s surprising that South Dakota finished in first place and Arizona came 29th. When you think about retirement, you likely immediately imagine a beach or at least proximity to your kids. But the stories we tell ourselves about what will make us happy in the final third of our lives often don’t jibe with reality. For instance, your relationship with your spouse plays an outsized role in your happiness in retirement, even more than how you spend your money or even the size of your nest egg. That’s according to a recent research paper written by Michael Finke of the American College, Nhat Ho of Eastern New Mexico University and Sandra Huston of Texas Tech University. Strong relationships with friends are also important, but the researchers found no evidence to support that children improve the life satisfaction of retirees. You, then, should think long about moving closer to your children if you sacrifice your network of friends in the trade. Another retirement myth has to do with how you exit the workforce. 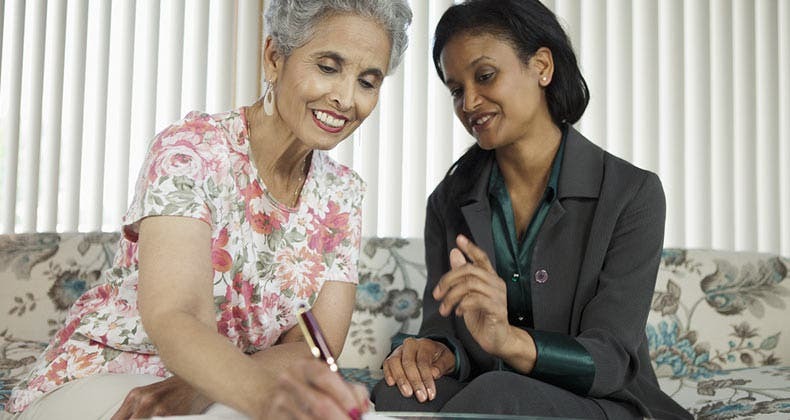 A gradual or phased retirement, where you transition to part-time hours or take on less demanding responsibilities, has gained traction in the popular imagination in recent years and was the subject of a recent government report. 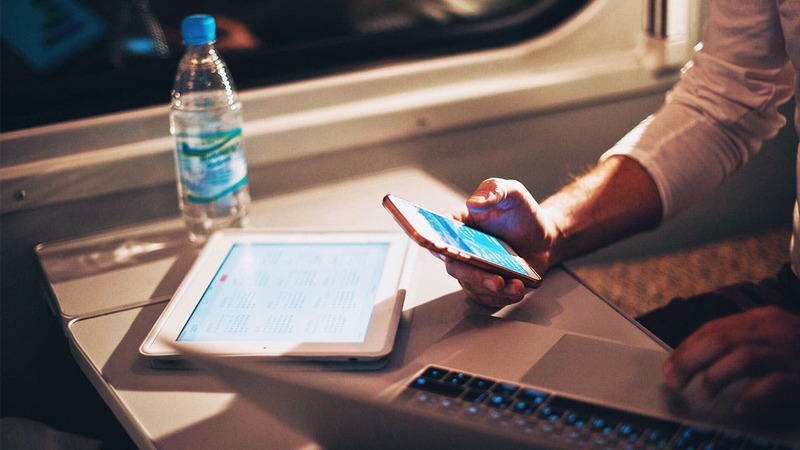 While you may envision a slow drift from your demanding work schedule to something more manageable improving your happiness as you exit the labor force, you really have no way of knowing. After all, you haven’t retired yet. It’s little more than an assumption about what you may like. But what do the data show? 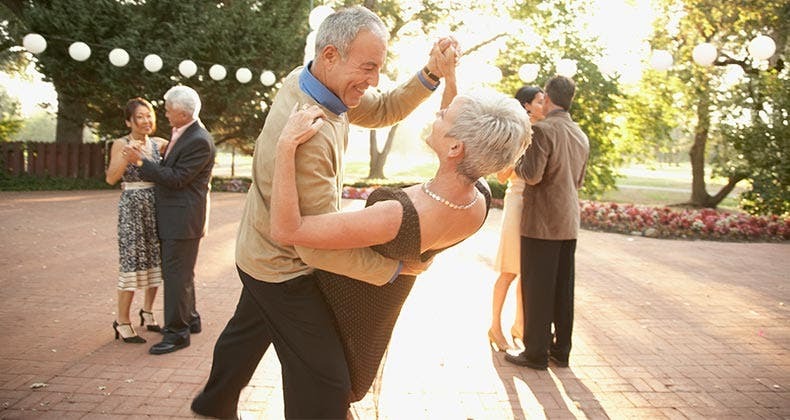 It doesn’t seem to matter which way you go out, according to a 2007 paper by researchers at Boston College’s Center for Retirement Research. What does matter, though, is your control over how you leave. Those who were forced to leave their job or work fewer hours were less happy than those who had a say in the matter. 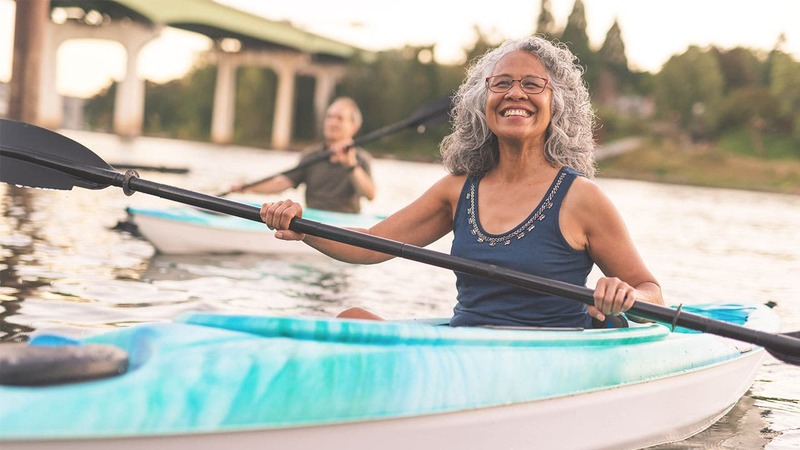 To construct our ranking, Bankrate looked at seven relevant features in the life of a retiree and used government and expert sources to compare states against one another. 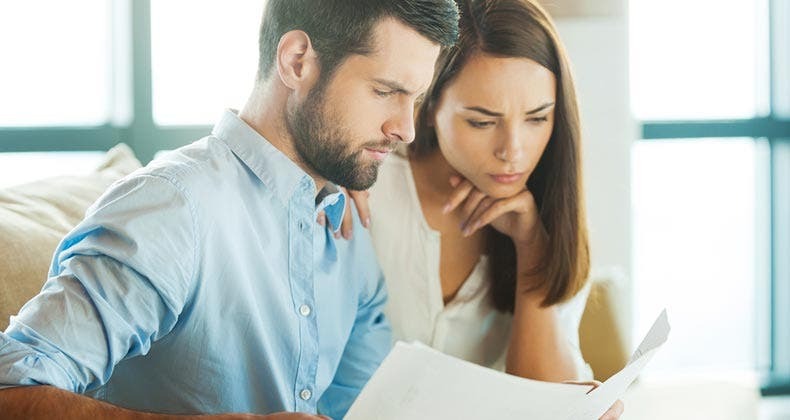 We then weighted those rankings based on the importance given to them by respondents to a 2017 Bankrate survey, which found that 47 percent of Americans would consider moving when they retire. 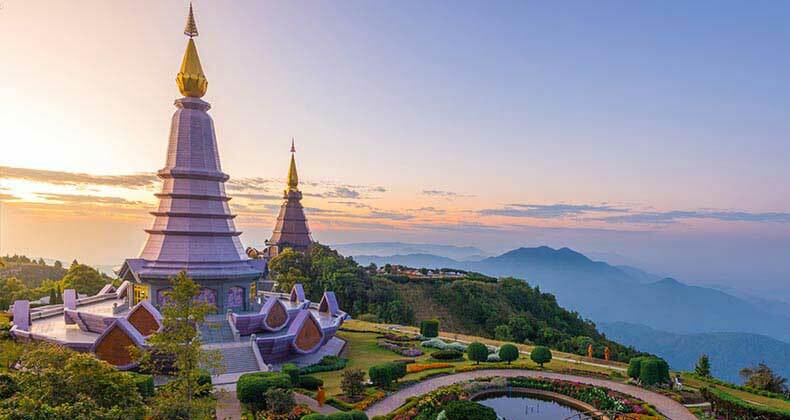 The study examined seven categories (weightings in parentheses): cost of living (20%), taxes (20%), health care quality (15%), weather (15%), crime (10%), cultural vitality (10%) and well-being (10%). Sources: Agency for Healthcare Research and Quality, The Council for Community and Economic Research, Federal Bureau of Investigation, Gallup-Sharecare, National Oceanic and Atmospheric Administration, Tax Foundation, University of Hawaii at Manoa, Western States Arts Federation.